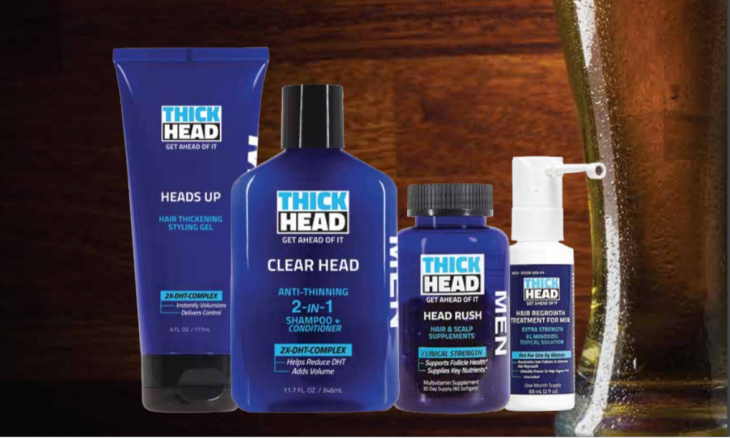 This 5-ounce bottle is created for men who are experiencing hair loss and hair thinning. Dihydrotestosterone (DHT) is usually the cause because hair follicles shrink, which stunts the growth of your hair. 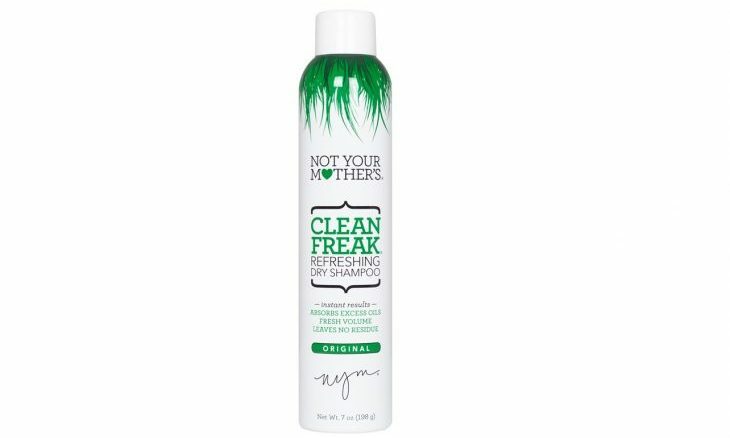 This shampoo and conditioner has ingredients that reduce the DHT that is in your hair. This 2-ounce bottle is a 30 day supply for your hair! It’s FDA-approved, and is proven to regrow hair for men. This spray targets areas of your hair that need growth or are experiencing thinning. Just spray in the areas that need to be treated, and watch the magic happen! This sulfate, paraben and dye-free gel is perfect for men with hair loss and want to style their hair. Using this amazing gel, it allows men to add a firm, clean hold throughout the day while making hair appear fuller. This gel leaves hair looking healthy, without looking flaky. Running out of time, and don’t have time to wash your hair? Don’t worry! This dry shampoo can have your hair ready and perfect in a matter of minutes. This product absorbs excess oils and leaves a beautiful matte finish on your hair. There’s no water required, which makes it perfect for when you’re running late. You can purchase at Ulta.com for $5.99 or other sites such as Amazon.com. For your next night out, try the Chopstick Styler! This hair curling tool is perfect for achieving those adorable curls you’ve always dreamed of. 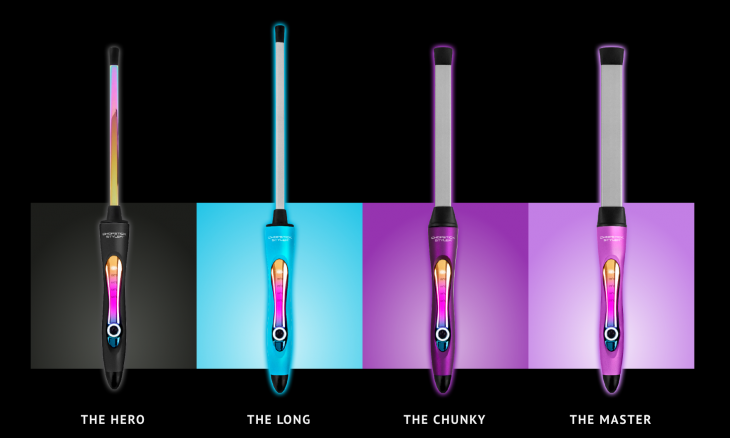 In each curler, there’s a rectangular barrel that is infused with oils to maintain those curls throughout your day. It comes with adjustable heat settings with a maximum heat at 410 degrees Fahrenheit.